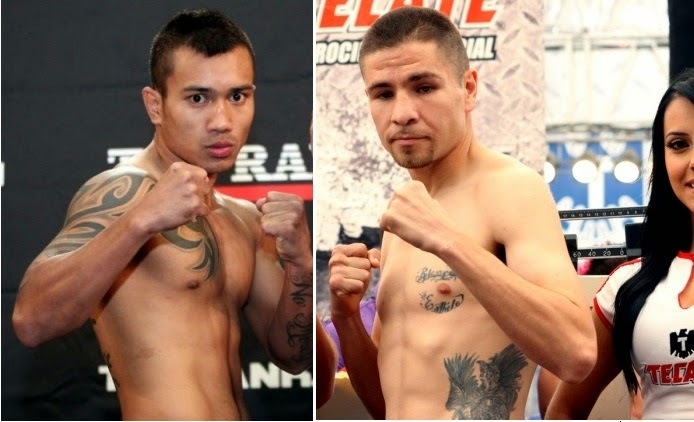 On July 18, 2014 Mercito Gesta will face the Mexican boxer Luis Arceo, the fight will be held at Armory, San Francisco, California, USA. Mercito Gesta loses his chance to get the IBF title on 2012, Gesta defeated by the Mexican boxer Miguel Vazquez via unanimous decision, after that loss Gesta came back last April 2014 to fight Edgar Riovalle and he wins via impressive TKO. While Luis Arceo came out from his KO lost last October 2014 against the undefeated American Boxer Jose Zepeda.